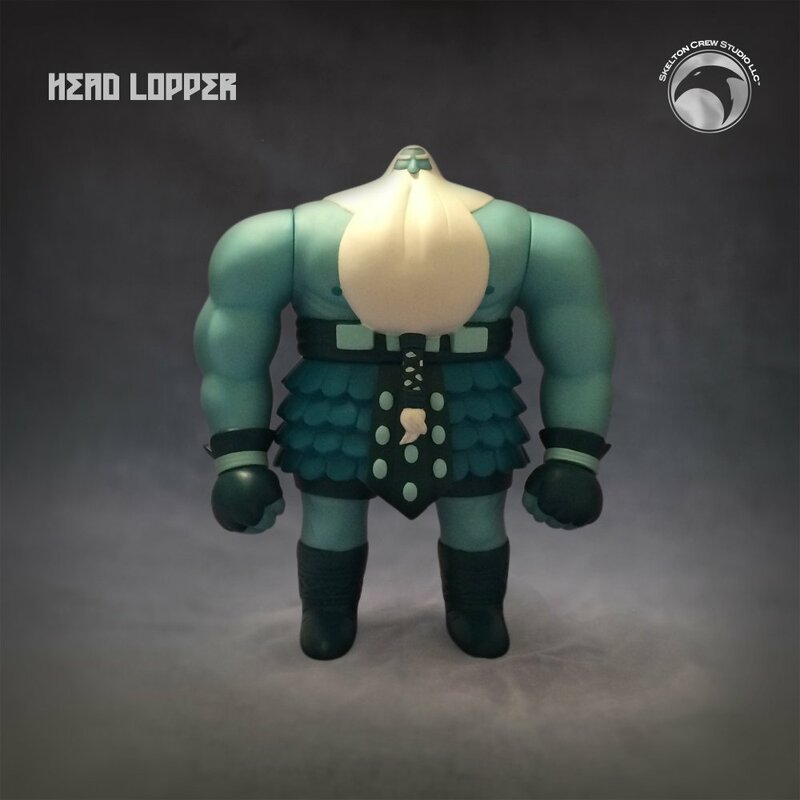 Get your own vinyl figure of Norgal, the head-lopping star of the Image Comics title. 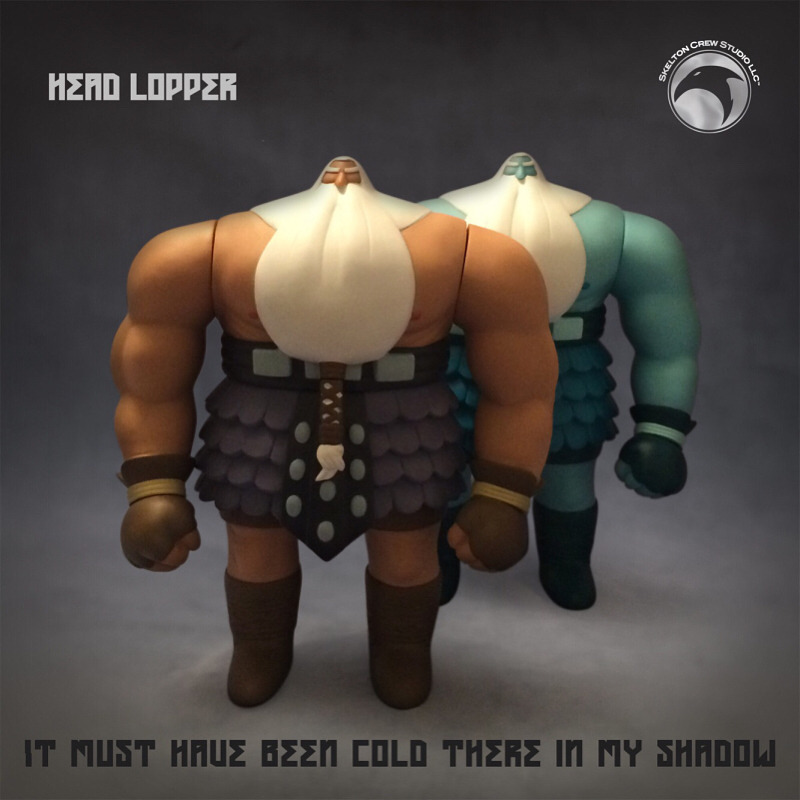 Norgal, the star of Andrew MacLean’s Head Lopper title, will become a fist-pumping vinyl figure, thanks to Skelton Crew Studio. Skelton Crew will produce two different Norgal figures — your standard Norgal, and your “bog blue” variant. You can purchase them now for $48 each; after July 2 the regular Norgal will go up in price to $55, while blue Norgal will no longer be available. 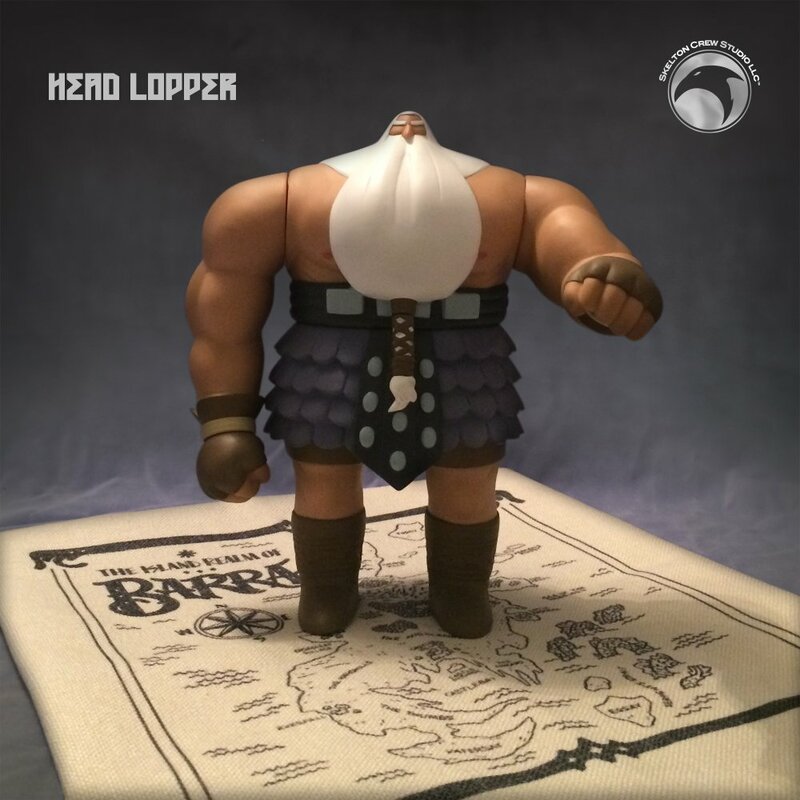 Also, if you order the regular one in June, you’ll get a map of Barra, the setting for Norgal’s head lopping in the first four issues of the Image Comics title.